S Norton has prioritised investment in new materials handling equipment and supporting its independent customer base after reporting a healthy return to profitability in its latest published accounts for 2016. New cranes are arriving at Barking as part of a £10 million overall investment programme in efficiency and capacity at their London site. Similar investments are also planned over the coming months across the Group’s Liverpool, Manchester and Southampton sites. 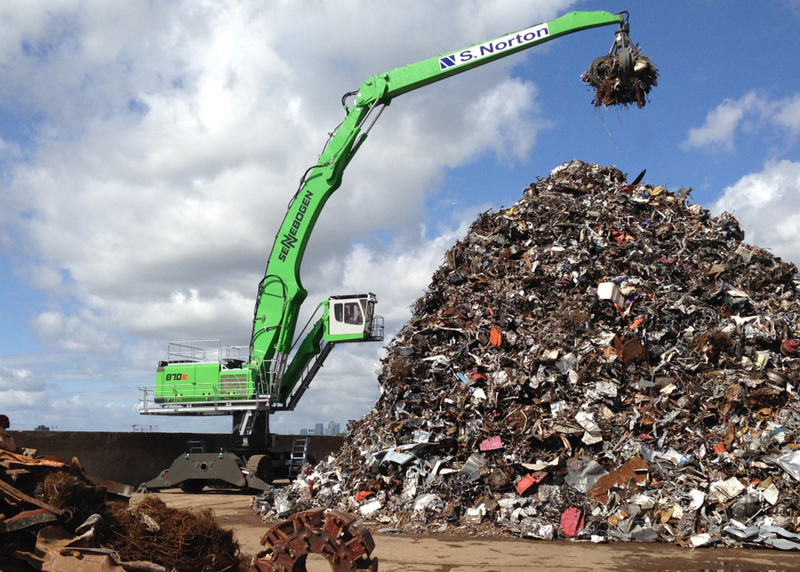 Robust performance over the past 12 months has put the Group into an ‘excellent position’ to push forward with their five-year plan aimed at driving future growth and enhancing service to its independent scrap producer partners, according to Chairman John Norton. 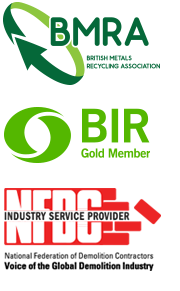 “Having built long-standing relationships based on trust with independent scrap merchants and industrial scrap producers across the UK, we are maintaining our focus on supporting and strengthening these partnerships as we move forward,” continued John.